Length Range: 40 - 90 ft.
Cruising on a motor yacht makes one feel like a king, because motor yachts enjoy a level of luxury, size, and status that rank you above the common captain. But, when does a boat qualify as a true motor yacht? While the term ‘boat’ implies a small- to mid-size platform that’s simple to operate and relatively affordable, a motor yacht means more overall length (typically 40 to about 90 feet, beyond which the term mega yacht applies), more opulence, and more expense. And unlike those smaller boats, motor yachts are designed to stay on the water for days, even weeks, at a time. They’re equipped with private cabins and heads, full galleys, and the systems required for extended stays onboard as well as serious navigation. Social spaces are emphasized, too, making motor yachts ideal platforms for entertaining while adventuring from one distant port to the next. Motor yacht is a broad term that encompasses a number of styles, including sedan bridge, flybridge, aft cabin, pilothouse, and large express-style yachts. For the most part, though, bridge boats make up the majority of motor yachts. 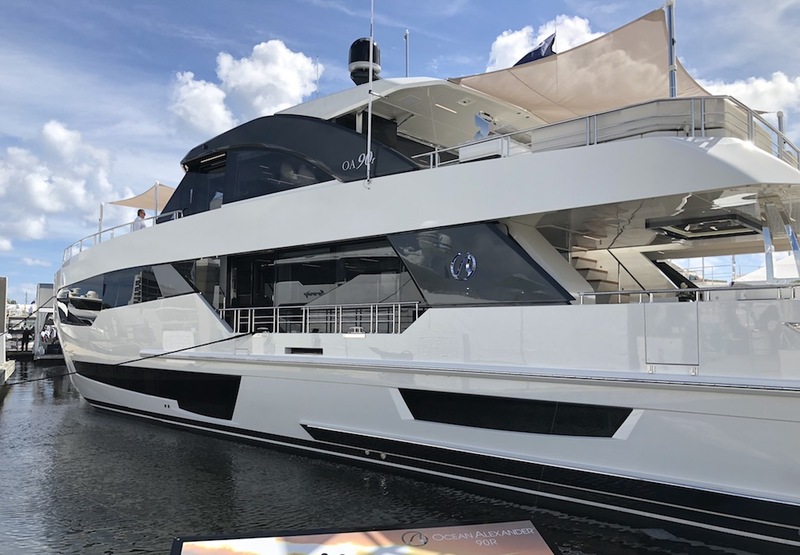 They feature plenty of deck space for guests, roomy and private overnight accommodations for family and friends, a helm on the bridge and often an option for a helm in the cabin, so the vessel can be operated in all seasons and conditions. Large indoor salons are a key component in the mix, and are often highly styled to suit the entertaining needs of this particular market. A motor yacht will always have a very comfortable and upscale feel to it. On the low end in size and price, the typical model will offer two staterooms, and these cabins are generally akin to boutique hotel suites. Some motor yacht owners will argue that a particular design’s worth is determined by the dimensions of its outdoor spaces; namely the flybridge and cockpit, which is often covered overhead for the comfort of passengers. On a sizable motor yacht, the bridge can seat at least eight. There are often lounges on the foredeck, too, which serves as yet another place to show off those exceptional hosting skills. 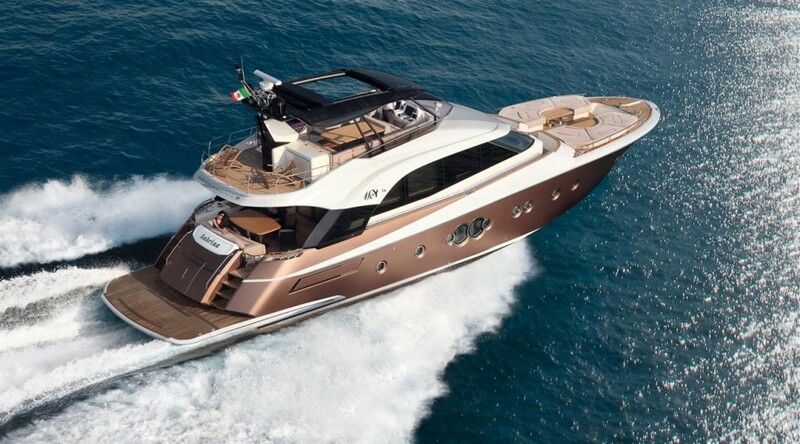 Motor yachts may be powered by diesel or gasoline engines. Straight-shaft inboards are common, but pod drives continue to make their way onto more builds. Power and range varies, depending on what the specific motor yacht is built to do. 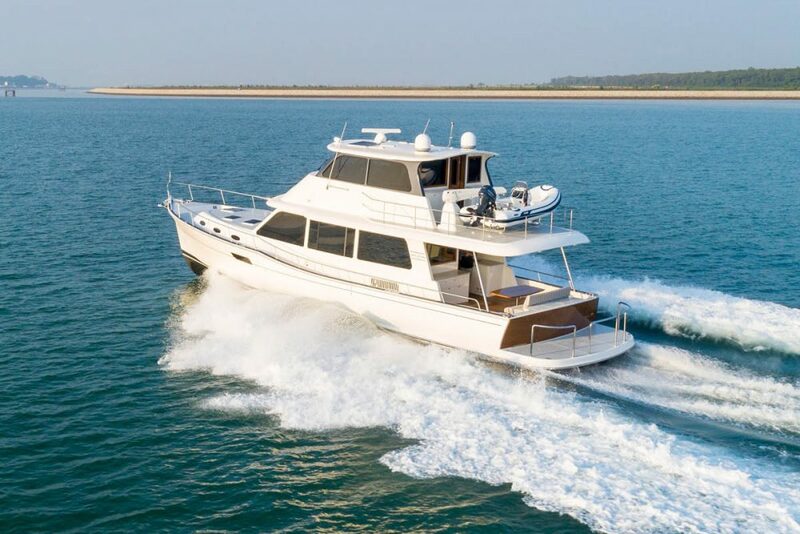 Some would argue that a trawler qualifies as a motor yacht, but this long-distance cruiser will travel much greater distances on a tank of fuel than another type of design and often has a more traditional nautical look and feel, with less opulence. Hull designs vary. Because the term motor yacht encompasses such a variety of styles and sizes, there are a number of running bottoms. 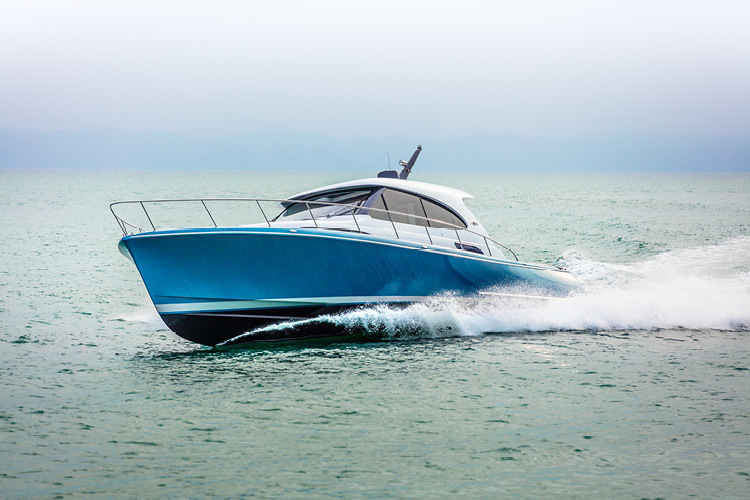 Some motor yachts feature full-displacement hulls, which means they’re pushed through the seas and displace a certain amount of water as they move. These motor yachts are stable, with their weight acting as a counterbalance to the forces of the sea. They can run in inclement weather and can make for a comfortable ride, particularly when features such as stabilizers are added. Other motor yachts have planing hulls that operate on top of the water’s surface to eliminate resistance and generate faster speeds. And then there are the semi-displacement motor yachts, which combine the attributes of a displacement hull with those of a planing bottom. The result: good speed plus stability and reasonable fuel burn. Most modern builds are made with fiberglass, while some are constructed with aluminum, steel and carbon fiber. Motor yachts are often production builds, but there are semi-custom and custom designs, as well. In the long run, a modern motor yacht is designed to go the distance in deep water. This luxury cruiser is most suitable for families and for large groups, because it’s spacious, stable, and designed for pure hedonistic comfort.